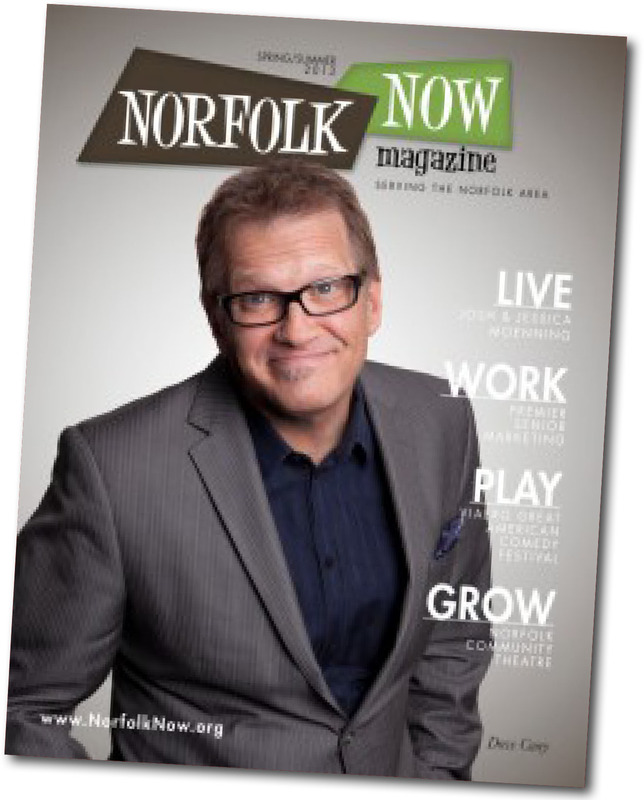 Welcome to Norfolk Now Magazine. 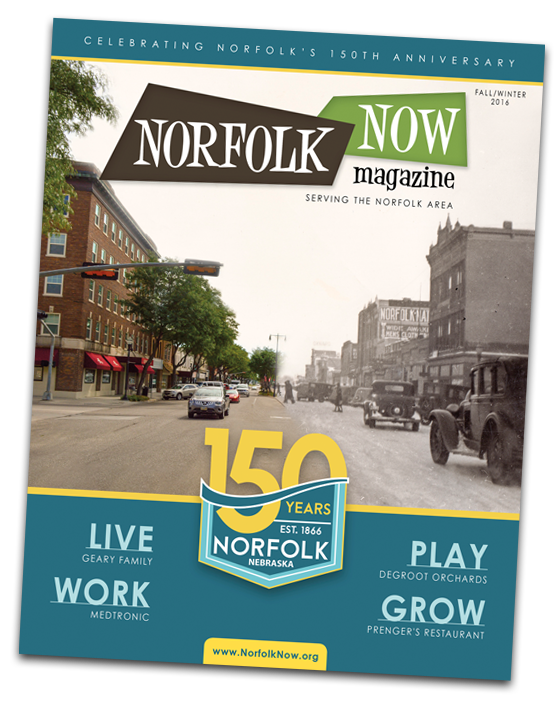 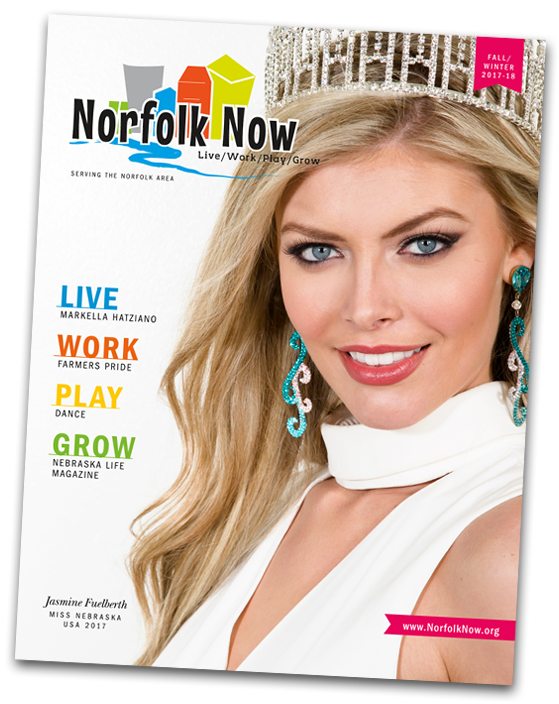 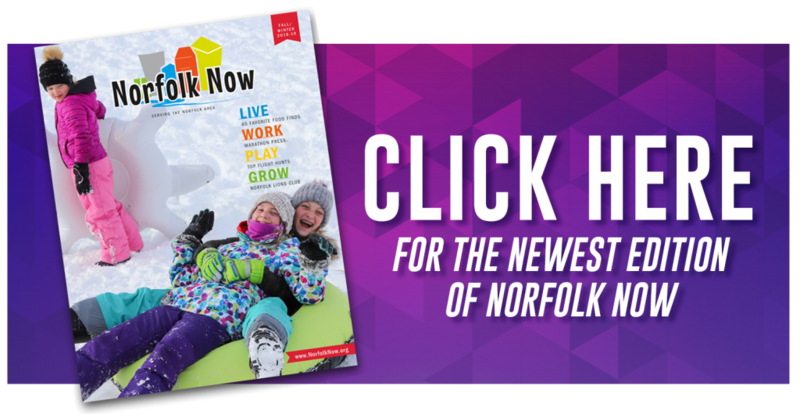 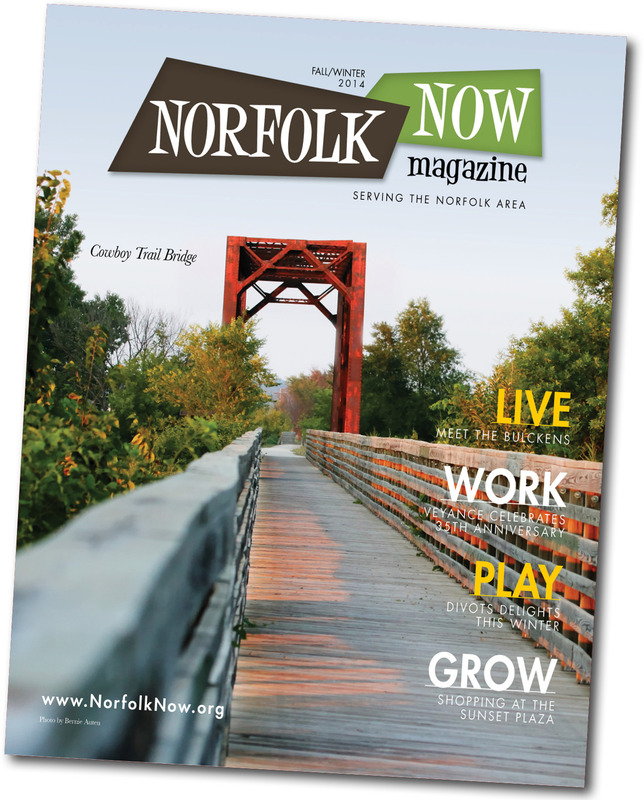 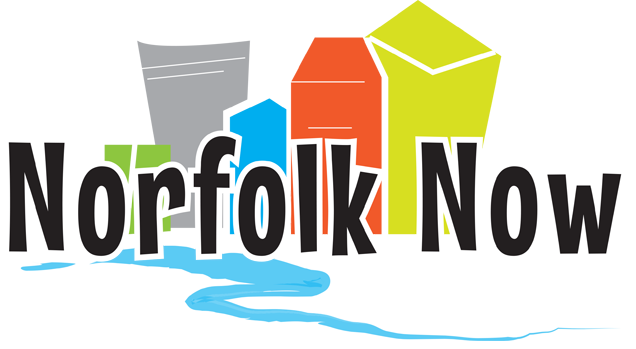 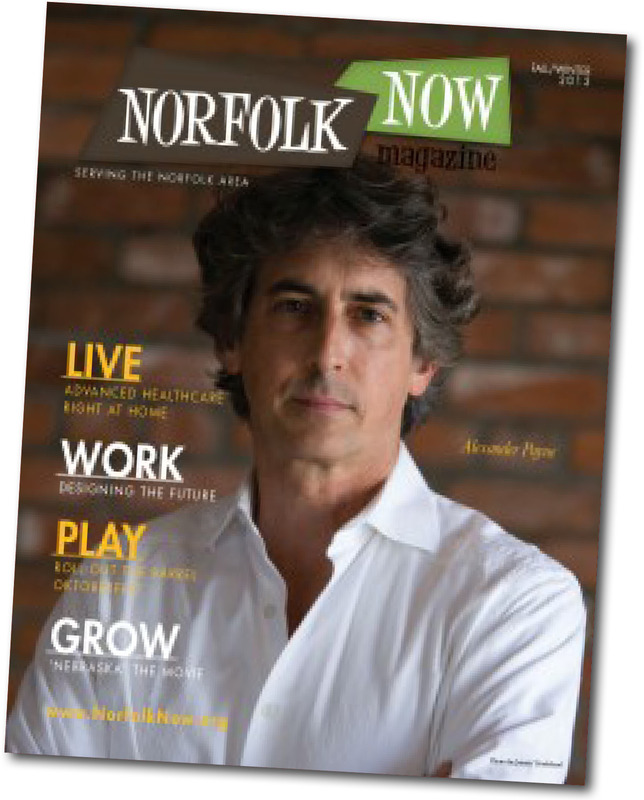 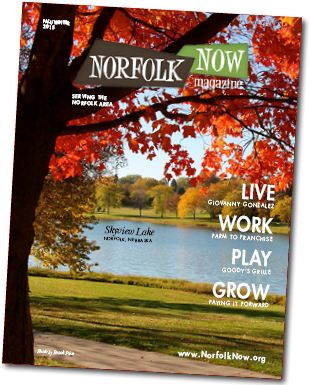 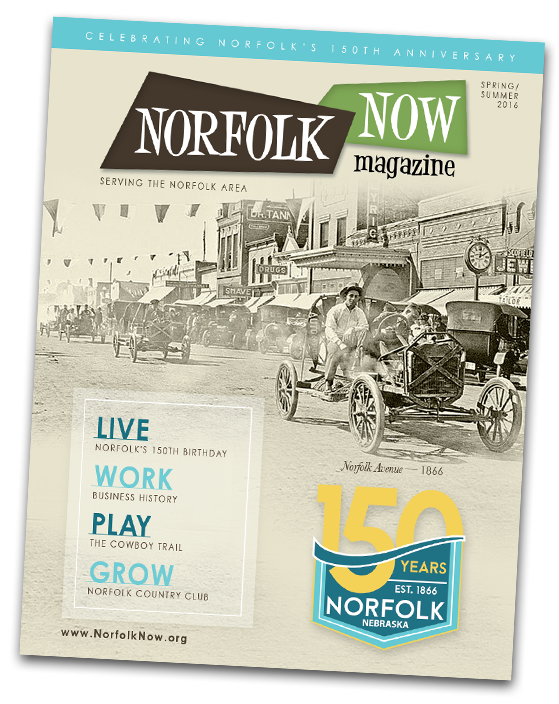 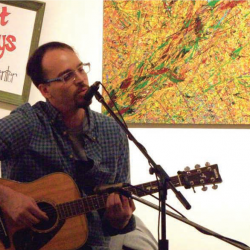 The goal of Norfolk Now Magazine is to bring fresh perspective and creative ideas to the forefront and showcase everything that is special in the Norfolk Area. 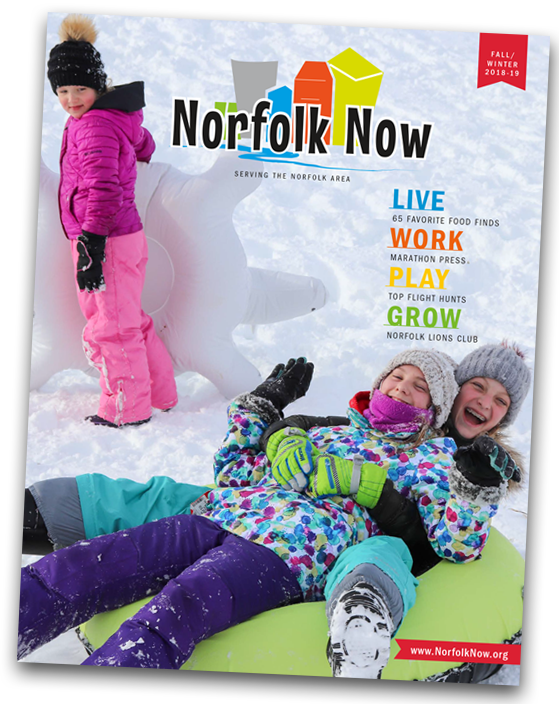 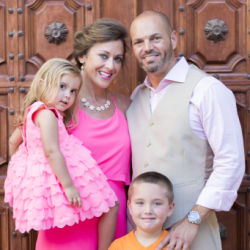 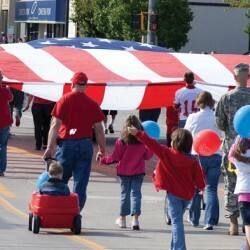 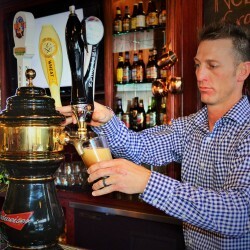 We are very passionate about our region and as you flip through Norfolk Now, you will see Norfolk and the surrounding communities have extinguished stories to tell. 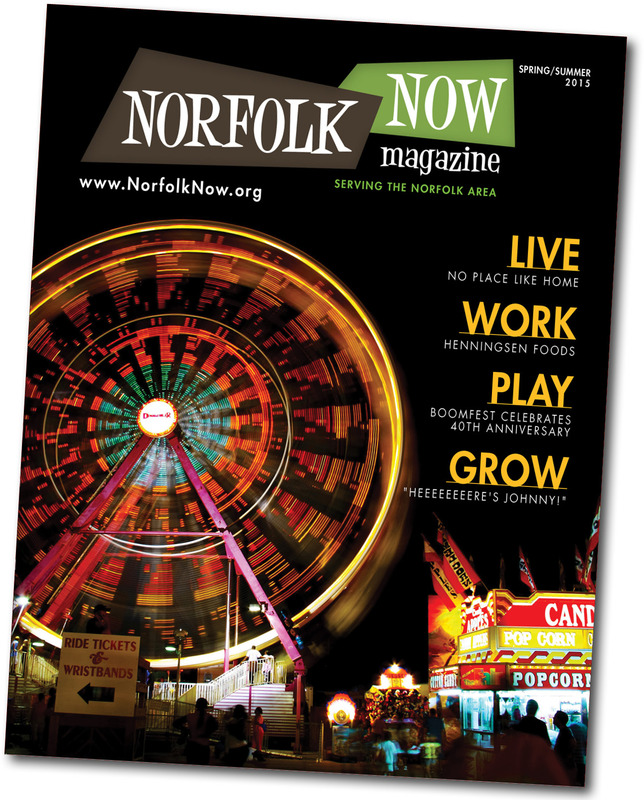 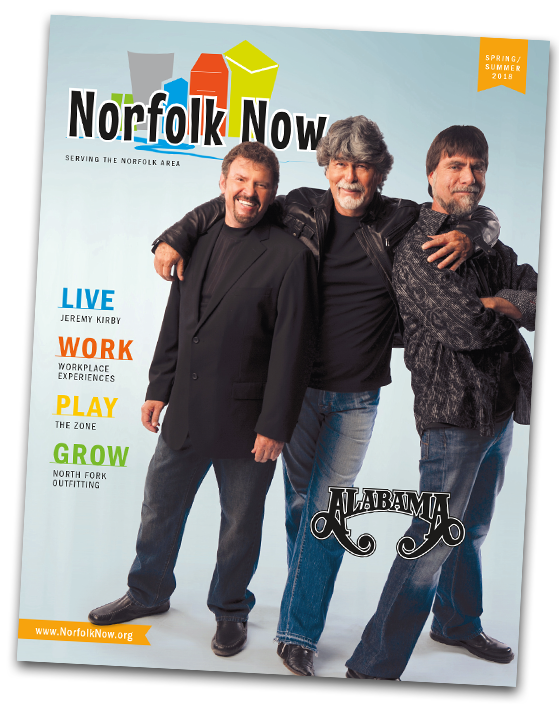 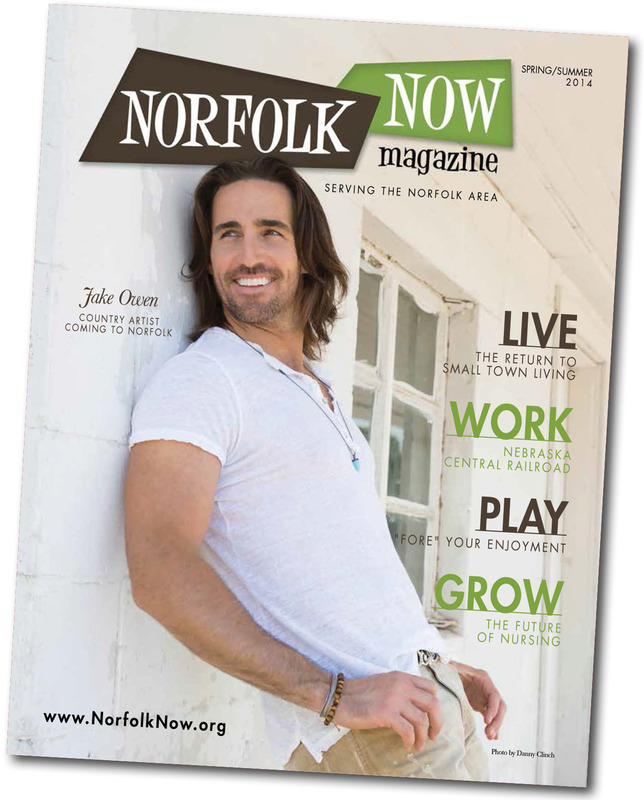 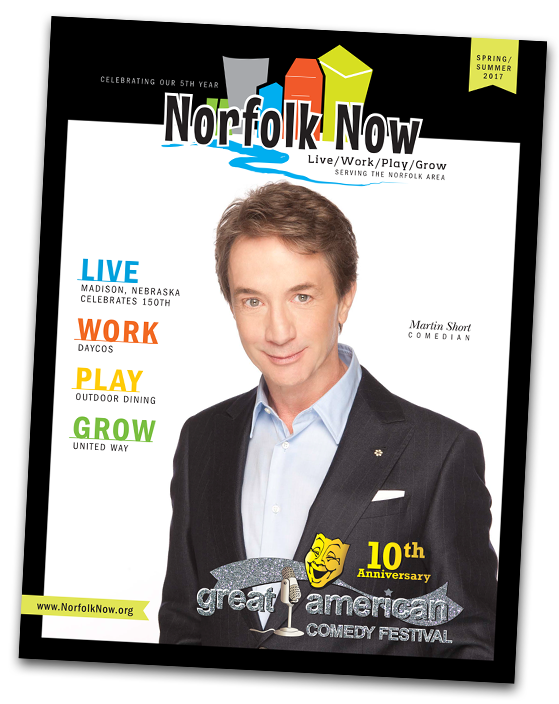 Pick up your copy today by visiting the Norfolk Area Chamber.